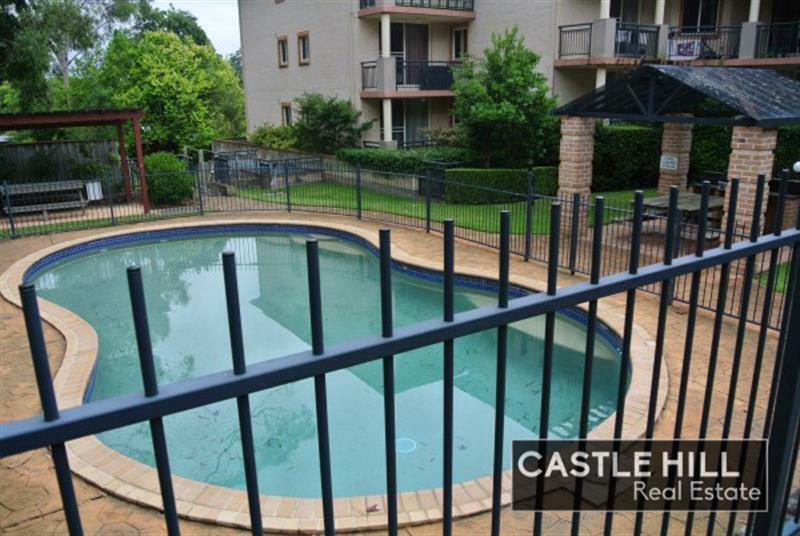 Nestled within this Resort Style Complex located on the 1st Floor is this 2 bedroom Apartment, offering low maintenance living with manicured Gardens, secure access, basement parking and entertainment area including a fully maintained pool. 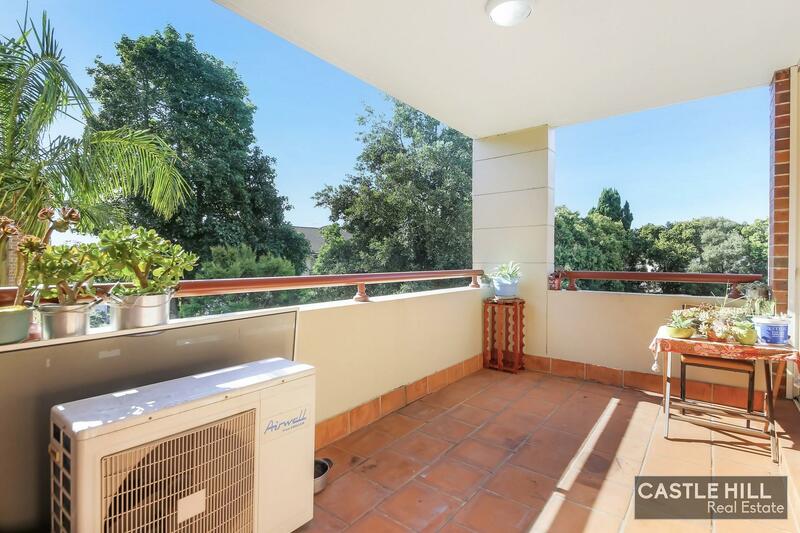 - Large open plan living with balcony/alfresco area. 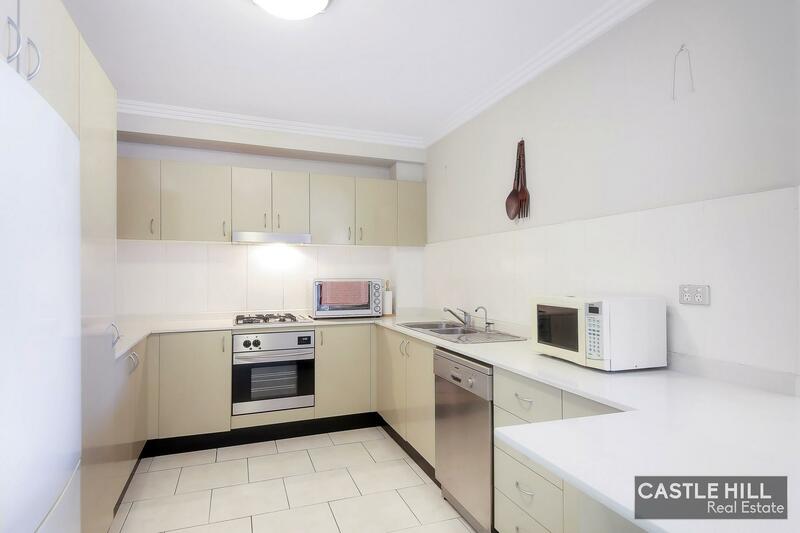 - Kitchen comes with Caesar Stone bench top, poly urethane cabinetry wine rack, dishwasher stainless steel appliance and gas cooking. 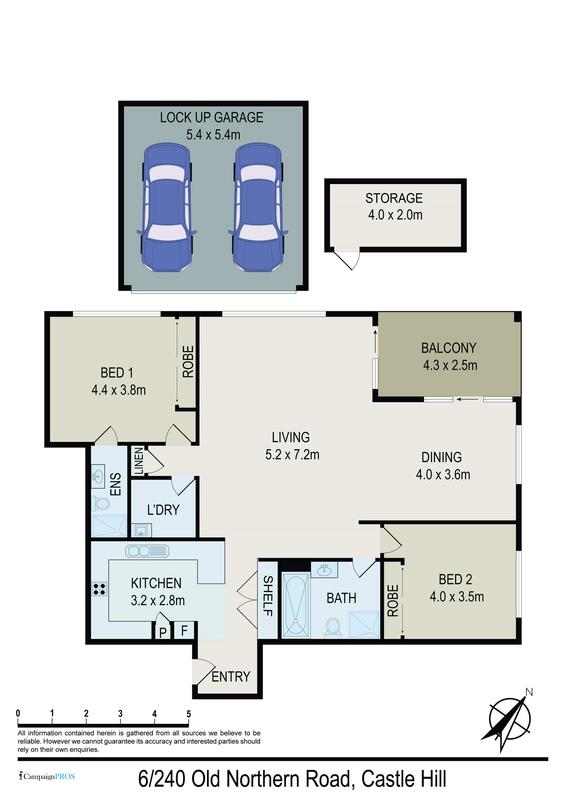 - 2 large Bedrooms have mirrored built ins with ensuite to main. 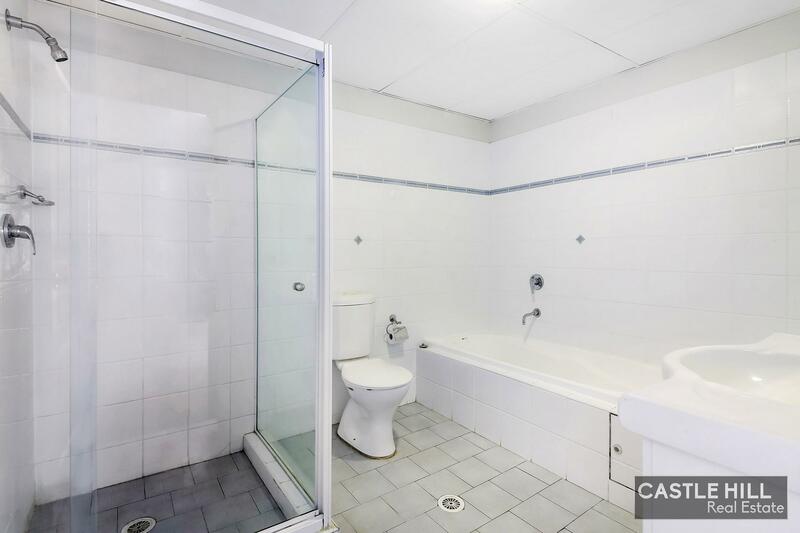 - A spacious bathroom features a spa bath and separate glass framed shower. 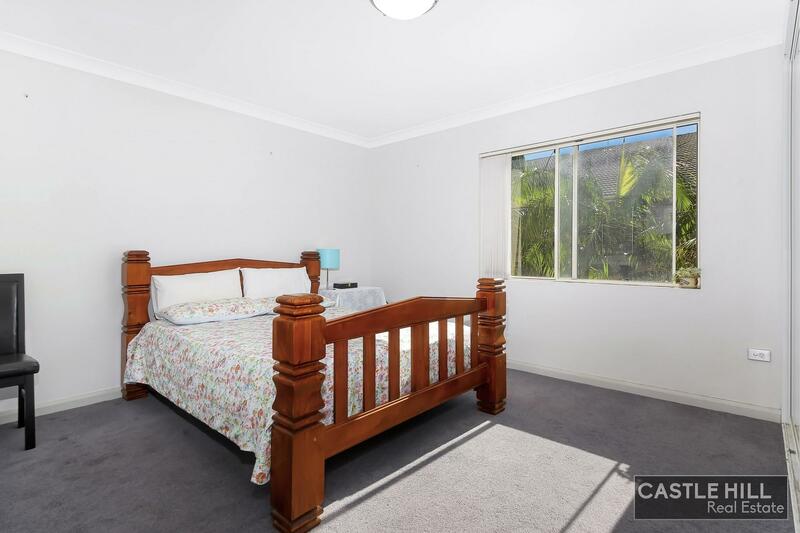 ~ The apartment is fully carpeted with gas heating, RC Split Air con, laundry with dryer. ~ A double lock up garage and 8m2 storage cage. 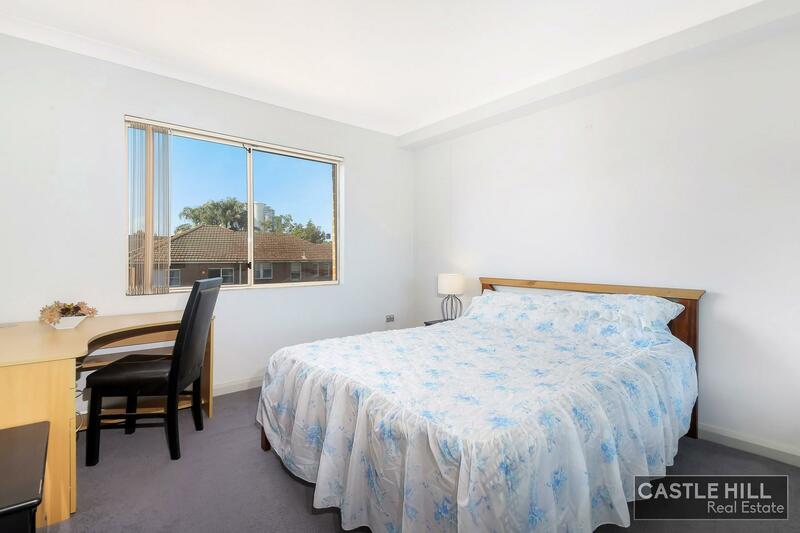 - Approx 190m2, including garage storage and balcony. 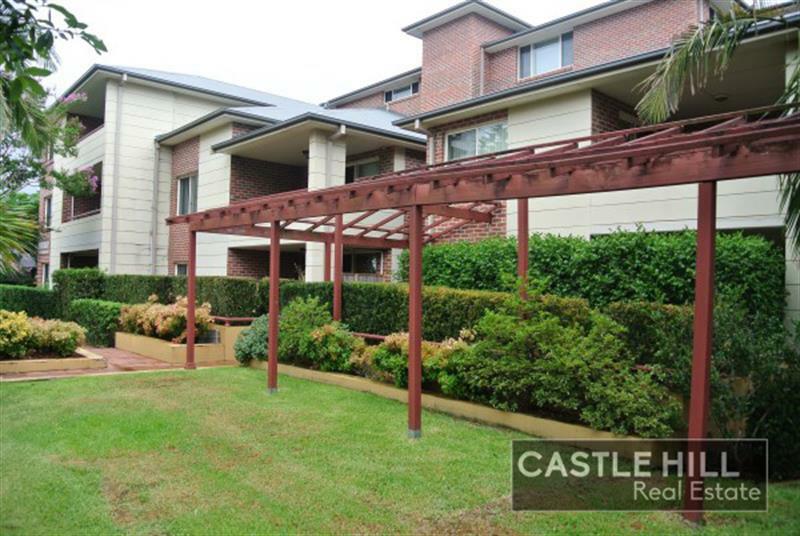 Only 150m to Castle Hill Retail Centre, with city bus services at your door step and nearby schools, Castle Towers and the new Rail link. The apartment was renovated only a few years ago with new carpets, interior paint and Kitchen cabinetry, and is owner occupied. Offered as vacant possession, it is a great location living close to the city centre without the need for a parachute. Dont miss your opportunity to inspect and make an offer. NB: No contract for sale will be issued unless you have inspected the property and we have your details. 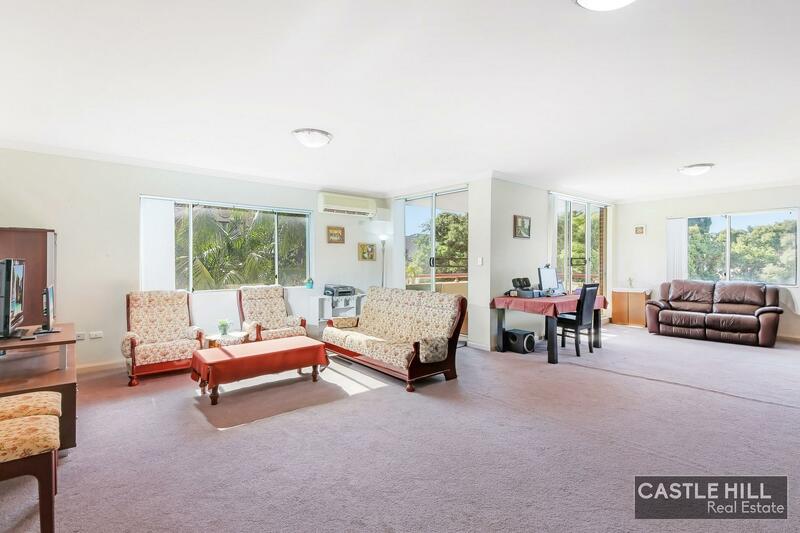 Dear Anthony, I am interested in 6/240 Old Northern Rd, Castle Hill, NSW 2154, Listing Number 2915624 which I found on http://castlehillre.com.